Traction Batteries for forklifts, Deep-Cycle Batteries for scissor lifts, Monobloc traction batteries for industrial cleaning equipment. Starter batteries for cars & trucks. Maintenance Free batteries : GEL batteries, AGM batteries. 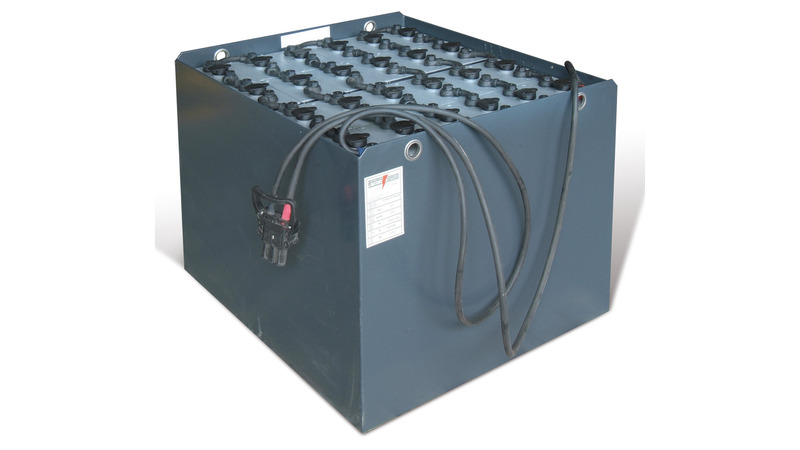 Li-Ion batteries for industrial applications such as forklifts, claning machines.